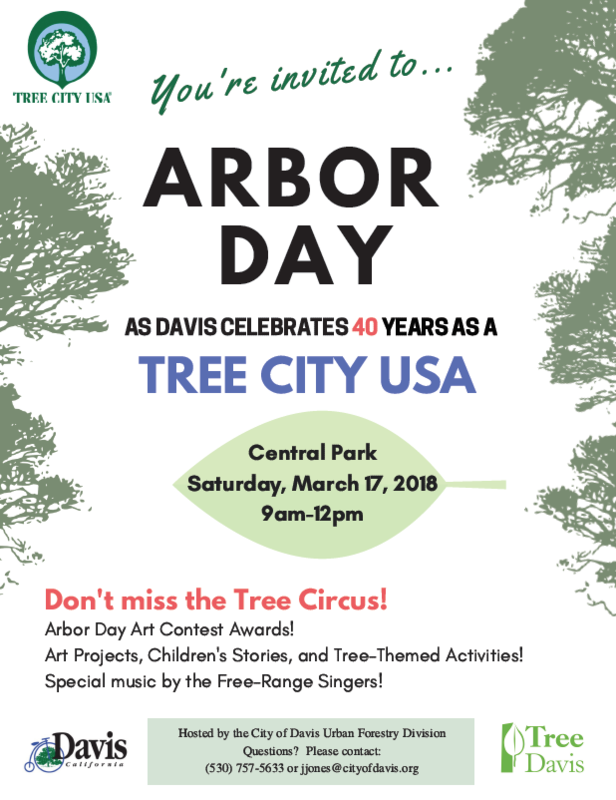 The 2018 Davis Arbor Day celebration will be held Saturday, March 17, at the Rotary Stage near the carousel in Central Park from 9 a.m. to noon. The celebration features the Tree Circus, Fabulous Faces Zemporium, Free Range Singers, the Mobile Bike Library with kids’ tree-related literature, and Arbor Day Art contest awards. Activities include planting your own deep-root watering buckets, making your own commemorative print, and a mayoral proclamation. The National Arbor Day Foundation created a special designation for cities that meet certain criteria with their Urban Forestry programs. Cities that meet the criteria earn the privilege of bearing the moniker Tree City USA. Our city received our very first Tree City USA designation only one year after the program started and Davis is about to be awarded the honor for a 40th consecutive year! In California, Davis has had this designation the second longest next to Sacramento. 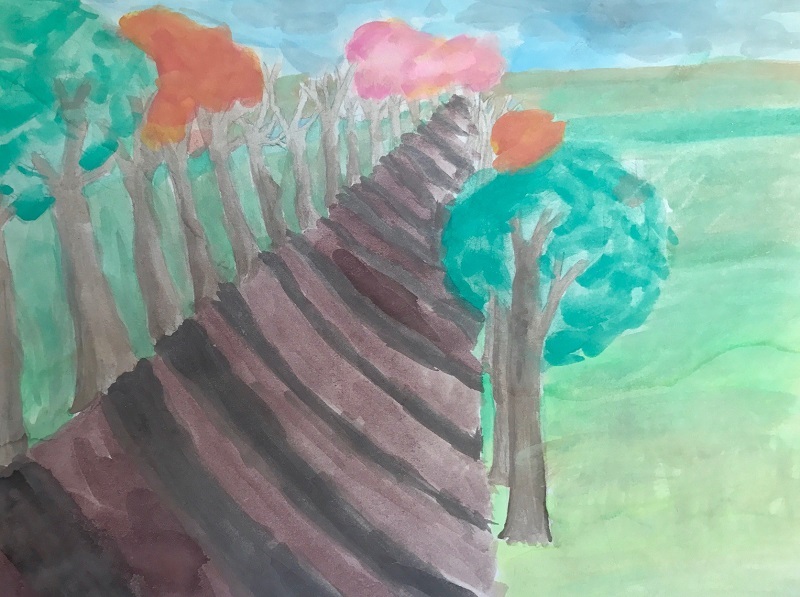 Arbor Day Art contest winning entry by Brennen Hart. Courtesy photo. This year’s Arbor Day event also marks 25 years for Tree Davis, the non-profit organization led by Erin Donley Marineau and long-time Board President David Robinson that plants trees throughout the city. 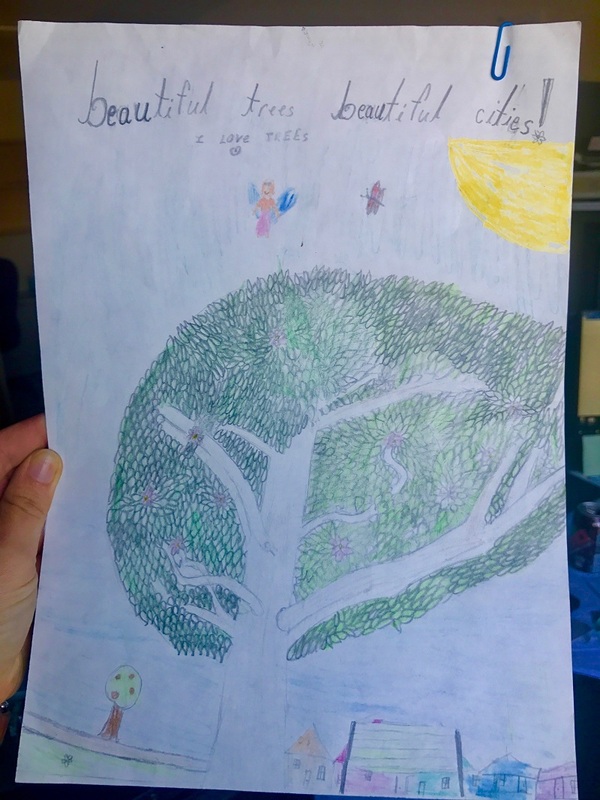 In anticipation of this fun day, local Davis school children grades K to 9th have already submitted entries for our City of Davis Arbor Day Art contest! The goal of the contest is to draw out of our young community their own personal perspective of trees. 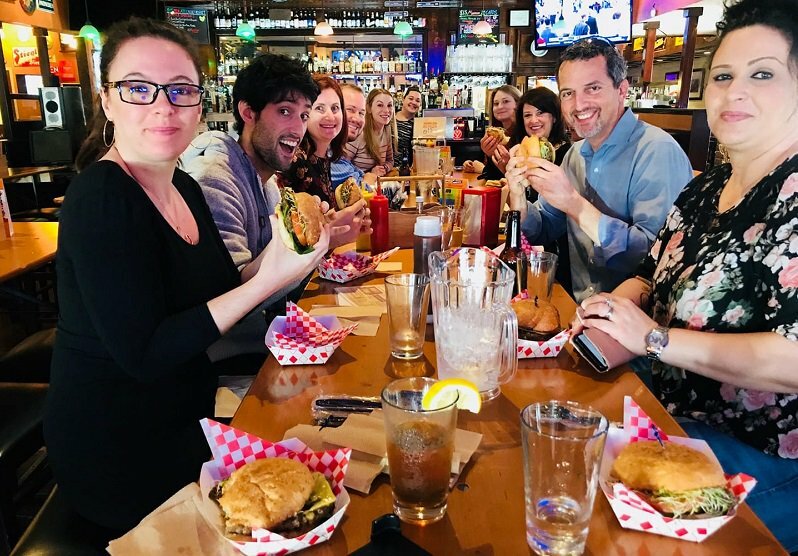 Educators who wanted to use this art contest as a teaching moment about the environmental, social, economic, and health benefits of urban forestry, were encouraged to use the facts, figures, and illustrations found on the Invest from the Ground Up Resources site. The theme this year is “Why I Love Trees” and submissions are already on display in the City Hall display cases through March 19, 2018. Winners will be announced publicly and prizes awarded at the Arbor Day Celebration on Saturday, March 17, 2018 at Central Park. Questions? Email the Urban Forestry supervisor: jjones@cityofdavis.org. Visit the City of Davis Urban Forestry web page for more! To learn more about the Tree City USA program, visit the National Arbor Day Foundation site. 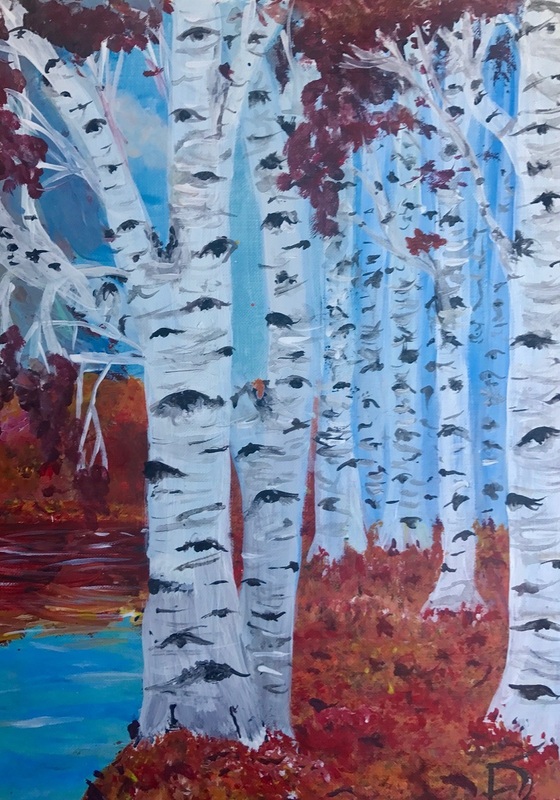 Arbor Day Art contest winning entry by Feya Dawkins. Courtesy photo. The 6th Annual Interfaith Climate Conference hosted by the Yolo Interfaith Alliance for Climate Justice to be held March 10th is devoted to our life-giving trees. The conference – Deepening our Roots: Growing Resilient Forests – will feature two tree experts, one addressing how to create healthy urban Forests and the other examining the challenges facing our Sierra Nevada forests and how to protect them. This year’s gathering is hosted by the Unitarian Universalist Church of Davis (27074 Patwin Rd., Davis) from 1-5 p.m. All are welcome. 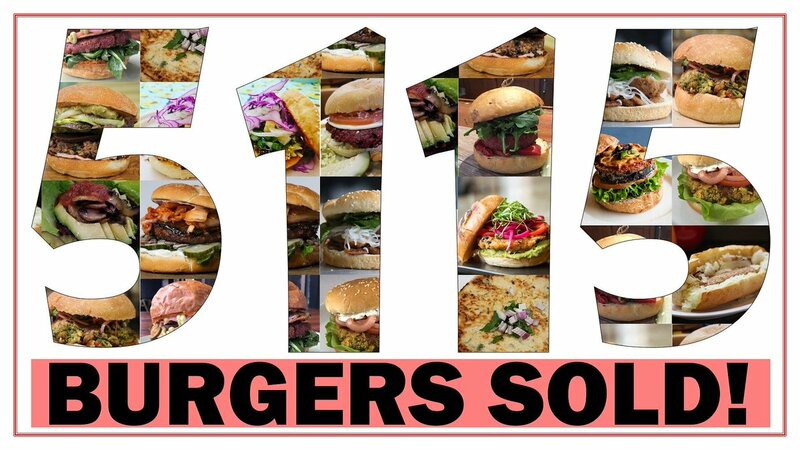 A suggested donation of $10 to $15 is appreciated. Appropriate for high school students and free for all students. 3.0 International Society of Arboriculture CEUs are available. Register for the Conference. 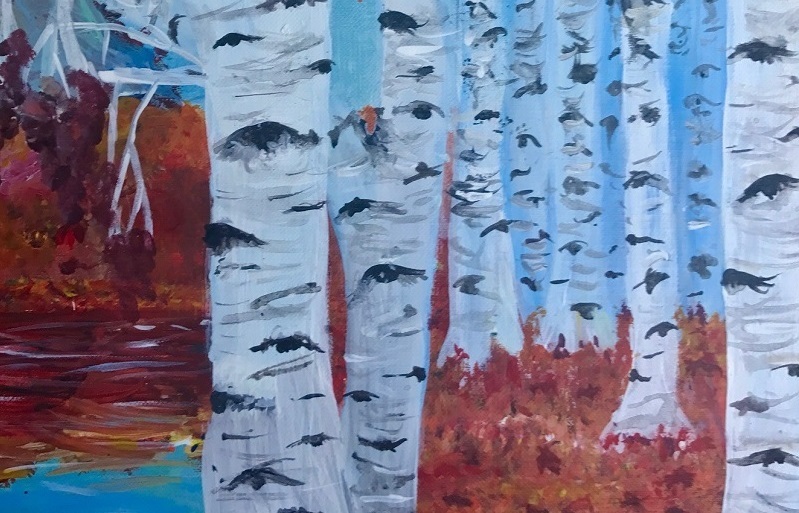 Arbor Day Art contest winning entry by Alison Lin. Courtesy photo. The City of Davis Urban Forestry program reminds you to deep water your trees once to twice a month. This will reduce drought stress and make for healthier trees.